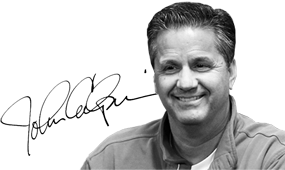 Coach Calipari likes to call the Kentucky network of players and coaches, fans, and alumni “La Familia.” As he preaches to his players, “La Familia” takes care of each other. Basketball stars of the past have that notion in mind when they return to Kentucky each year for the annual UK Alumni Charity Game. Former UK players come back to Lexington to not only reunite with teammates of the past and dazzle UK fans with an all-star game at Rupp Arena but also to generate revenue for charity. 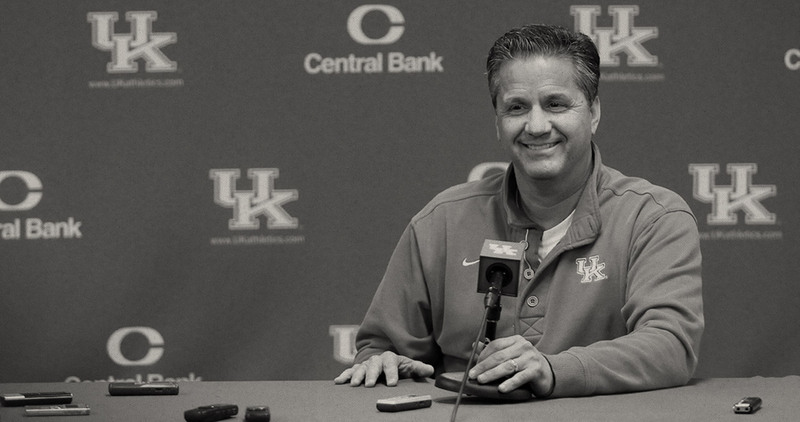 Proceeds from this annual homecoming go to The Calipari Foundation. 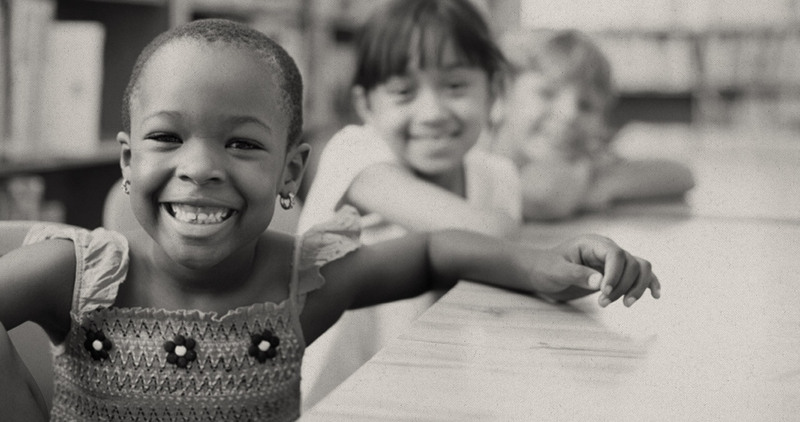 The Calipari Foundation, in return, makes financial contributions to local and regional nonprofit partners.